Yes we offer Driving lessons in southside and North Side. Our students Drivers and unemployed get the cheapest possible driving lessons in . Our Driving School prices are set to the minimum because we dont have big offices and overheads.You still get the best driving instructors in the business. If you wish to take single Driving lesson bookings or block bookings. We will adapt to suit your needs. Essential Driver Training (EDT) is a mandatory for all. 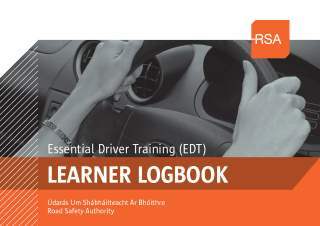 The course teaches Irish learner drivers fundamental driving skillss. 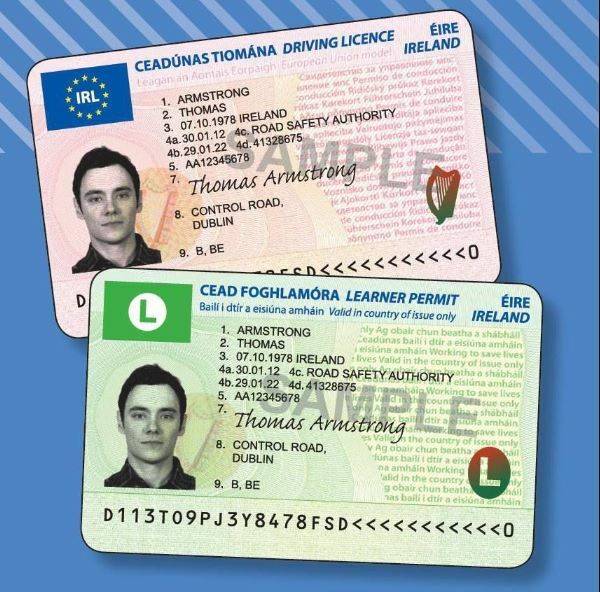 It is part of the RSA’s Graduated Driver Licensing (GDL) scheme and is intended to improve road safety in Ireland. 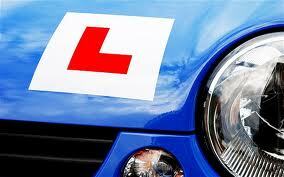 The EDT course is 12 driving lessons/modules that must be completed before sitting your driving test. We offer every student an amazing €339 for the block of 12, Our prices are the lowest possible cost. In your pre test lessons around you will recieve the best tution available from our expert Driving test instructor and of course will correct all those “bad habits” Our Driving test instructor boasts a 99% for 2013. We cover all those difficult driving test routes in North and South city. The main reasons candidates fail the driving test is because of lack of preparation. 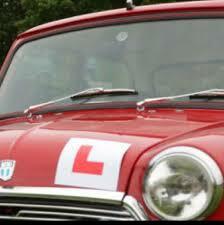 Pre-Test tuition is essential if you are going to succeed at passing your Driving Test. Give yourself PLENTY of time and tuition to train your driving standards to meet the driving test standard! We offer a 6hr pre test course with a boasting 99% pass rate. Book early to avoid dissapointment.